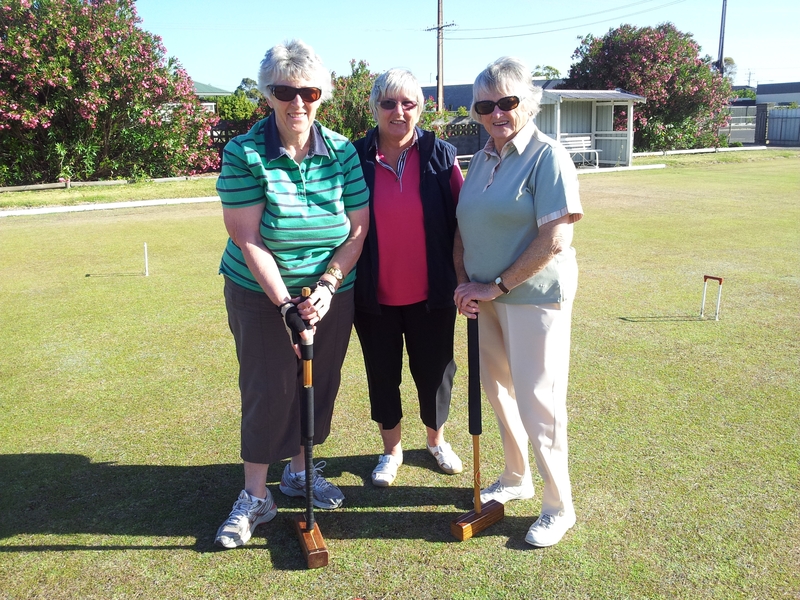 The Millicent Croquet Club will hold a special open day featuring Clever Croquet on the weekend of the Geltwood Festival Saturday 29th March. Croquet is an alternative to other ball sports, it exercises the mind and body, is played by men and women and is a game of skill and tactic. 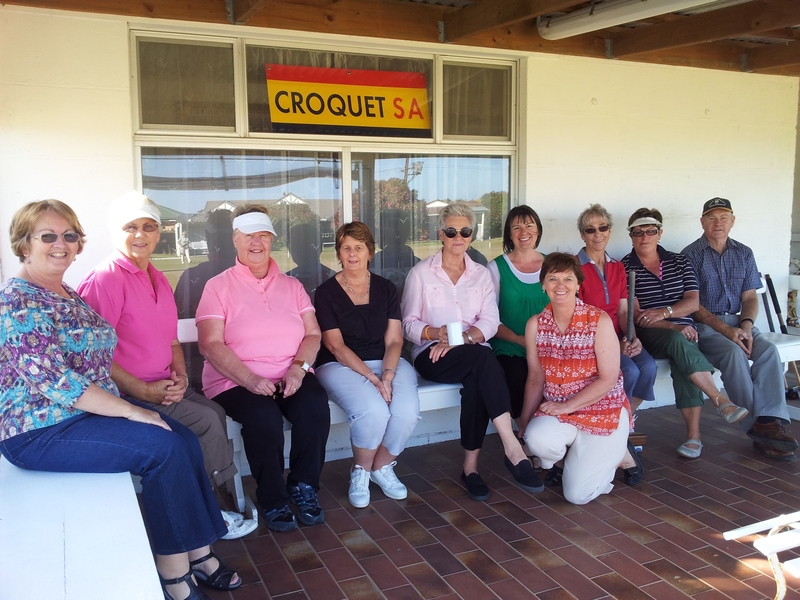 Categories: Community Groups, Events, Millicent, Wattle Range | Tags: CLEVER CROQUET | Permalink.